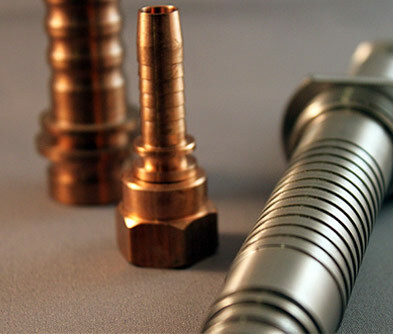 Fastec Engineering was established in 1974 and originally specialised in large batch repeat machining. In 1985 we moved to our current premises; 15,000 sq foot of offices and warehouses in Newmarket. Over time we have evolved to become one of the country’s leading precision engineering companies, utilising specialist CNC machinery. The company’s directors, John Williams and Danny Starmer, are dedicated to continuously investing in new technologies, and perhaps this is the secret to Fastec’s success, as the company has developed and evolved in order to keep up with the ever-changing industry. In 2008, we added a coded welding workshop and in 2009 we added our in-house design department, incorporating innovative CAD/CAM technology in order to provide our customers with the best possible service. Unlike some precision engineering companies, we try to develop long term relationships with our customers in order to gain repeat custom, and we’re more than happy to go the extra mile – we’ll do our best to help out with any design or technical problems even if the designs aren’t our own. Alternatively, we’re happy to handle the entire process for you from start to finish. In 2010, we launched Fastec Racing, a precision engineering company specialising exclusively in the manufacture of motorcycle parts. This second business has rapidly grown, and now enjoys designing and manufacturing parts for British Superbike, Moto GP and World Superbike teams.